Gwyneth Paltrow and Chris Martin Back Together in Open Marriage – NOT Cheating? Recently separated couple, Gwyneth Paltrow and Chris Martin may be giving their marriage a second shot, reports Fox News. After the couple had been spotted on several occasions within the last week while in the Hamptons, speculation began that the two may be trying to work things out. The couple has dodged rumors of having an open marriage for years, each having been in a relationship with someone else while still “coupled.” The two also fought over where to live full time, and Gwyneth’s controlling ways. 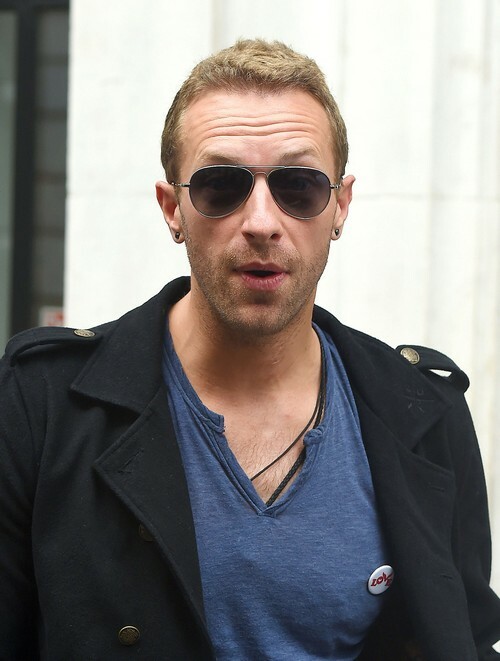 Perhaps she softened up a bit after realizing what she had in Chris Martin, and the fact that finding a new man may not be so easy considering she is not well liked at all. What do you think? Will the couple famous for coining the term “consciously uncoupling,” consciously couple up once again?